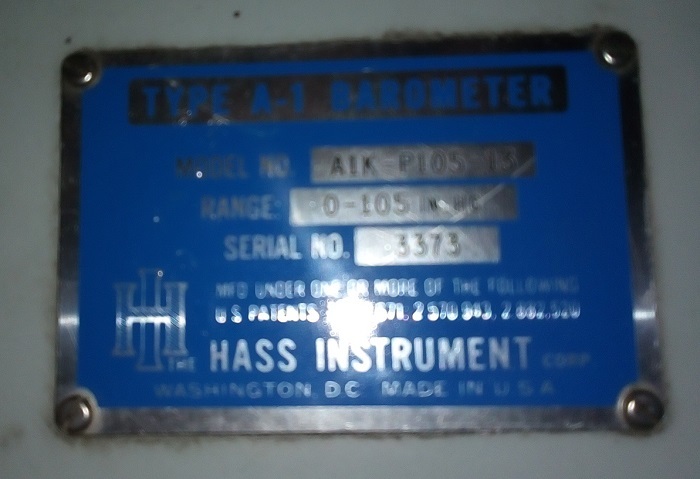 Is anyone interested in an old 100 inch Hass Barometer? One of our members has this surplus to requirements and it's free for anyone interested. It's located at Greenacre, NSW, Australia.